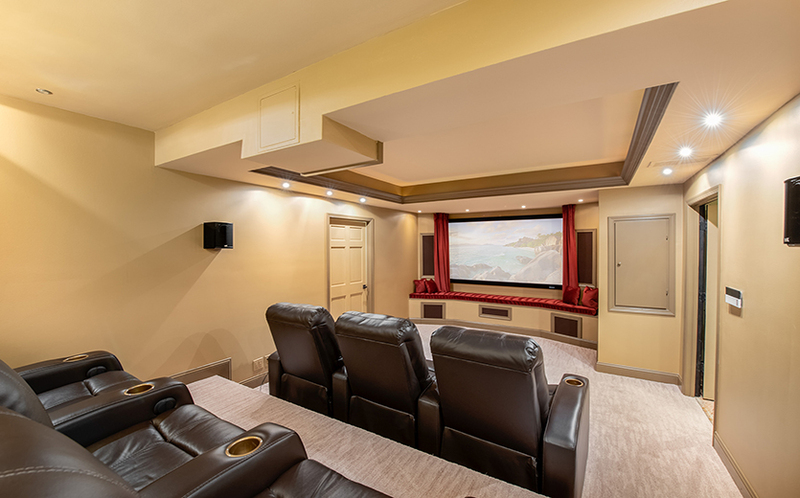 208 Kirchner Court is a sensational 4-bedroom home that combines a gorgeous interior with an outdoor oasis. 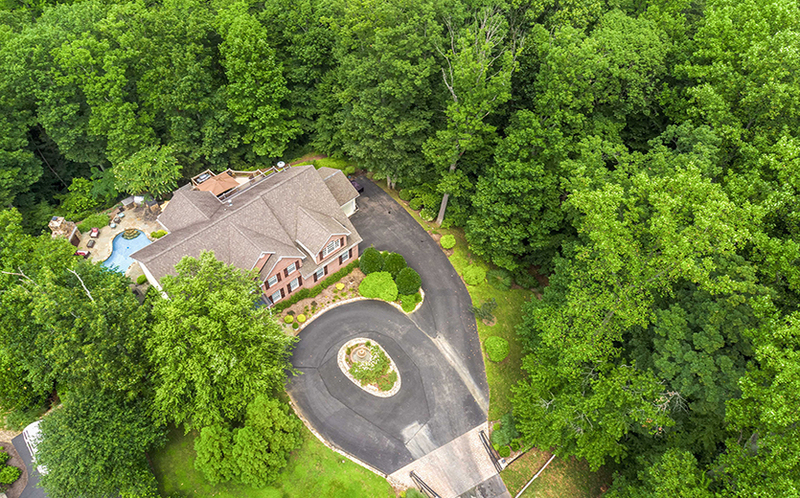 Nestled on a private, wooded lot of more than an acre, this beautiful colonial home is just a few minutes from downtown Annapolis, and is conveniently located to marinas, shopping, restaurants, and commute routes. 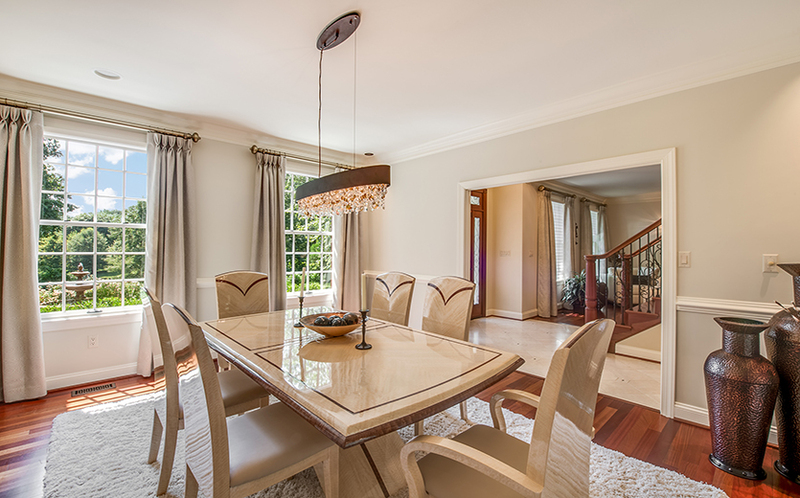 Completely renovated by the current owners, this home boasts breathtaking details that convey tasteful elegance throughout every room. 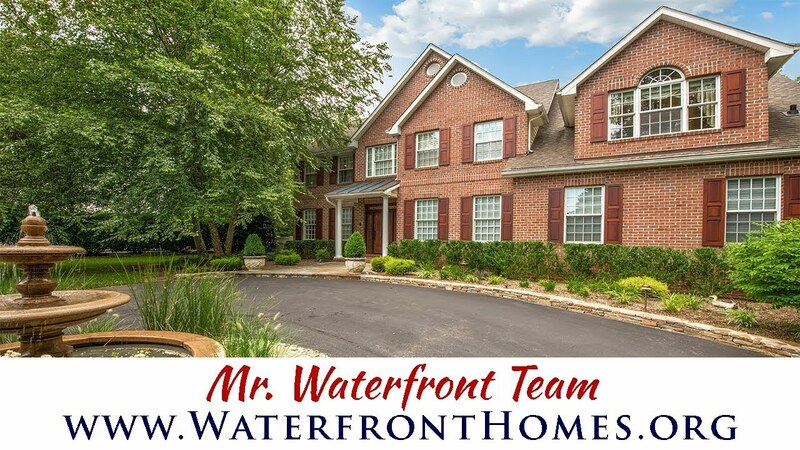 This sprawling brick-front colonial has a grand two-story foyer with marble tile floor and lots of natural light. 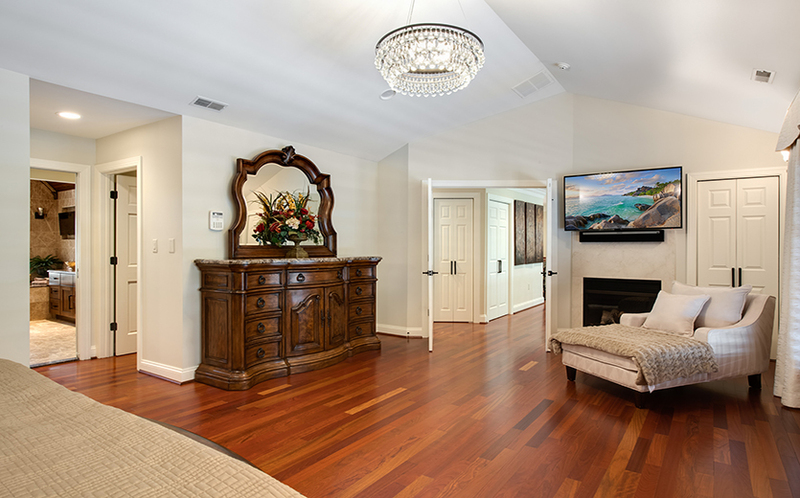 Off of the foyer, the formal living room has Brazilian cherry floors and a gas fireplace with a granite surround and mantle. 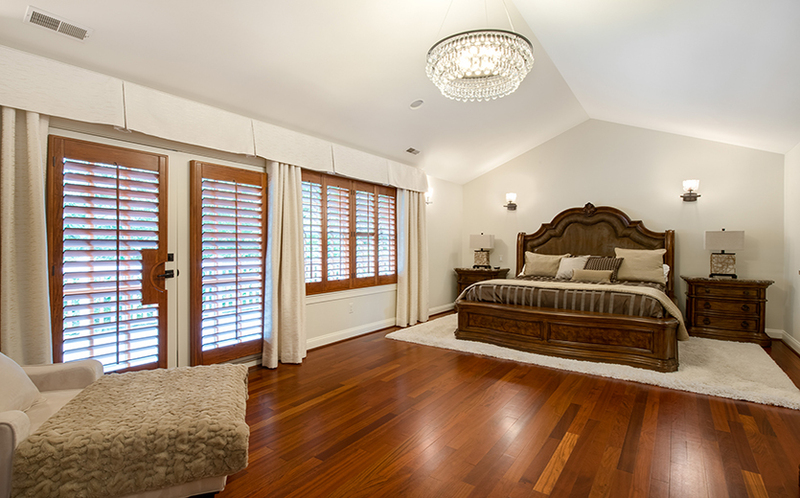 French doors lead to the study, a warm room overlooking the pool with beautiful built-in bookshelves and cabinets. 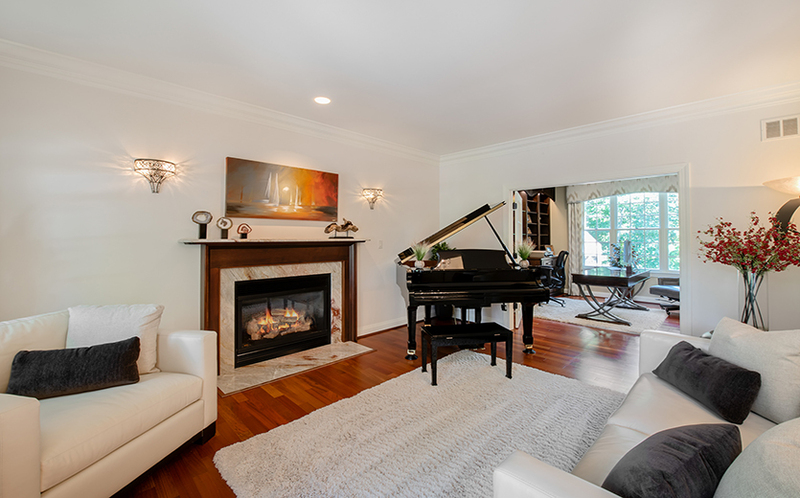 The study is separated from the family room by a two-sided European style gas fireplace with a marble surround. 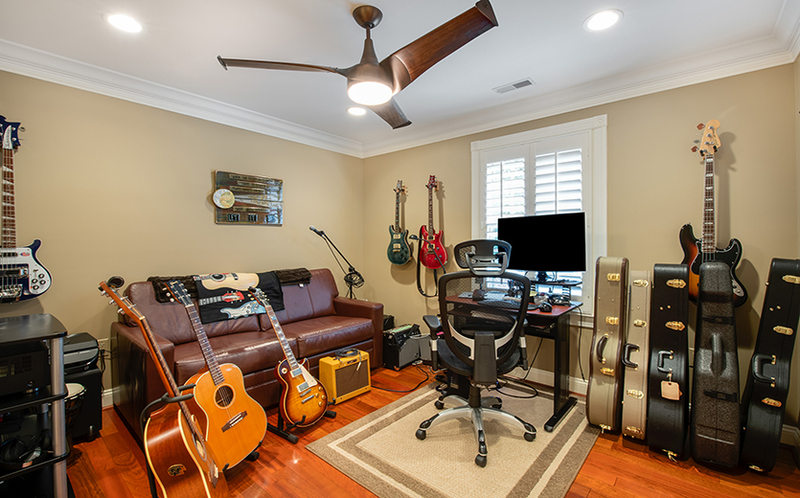 The two-story family room is bathed in natural sunlight, with a wall of windows overlooking the back yard. 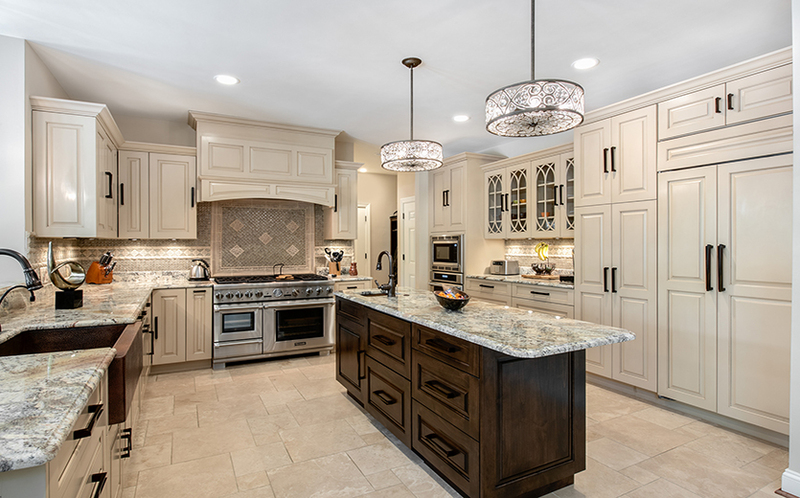 The family room is open to a spectacular gourmet kitchen where even the least skilled cook would be inspired to prepare meals! 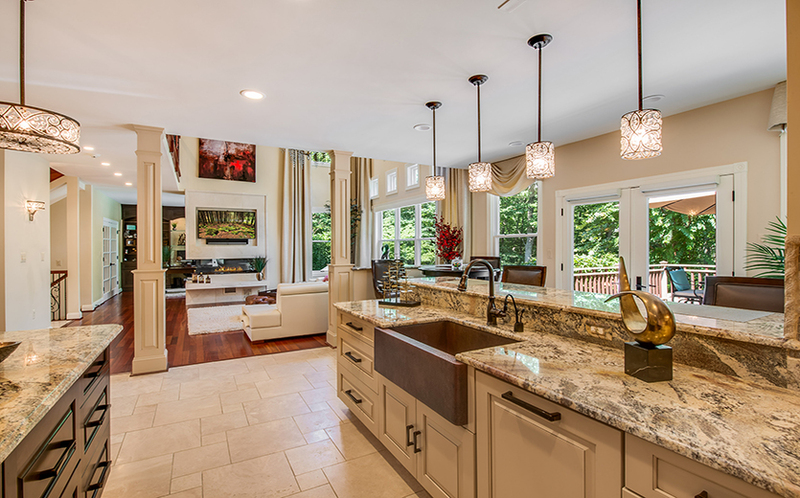 The hammered copper sinks complement the granite counters. 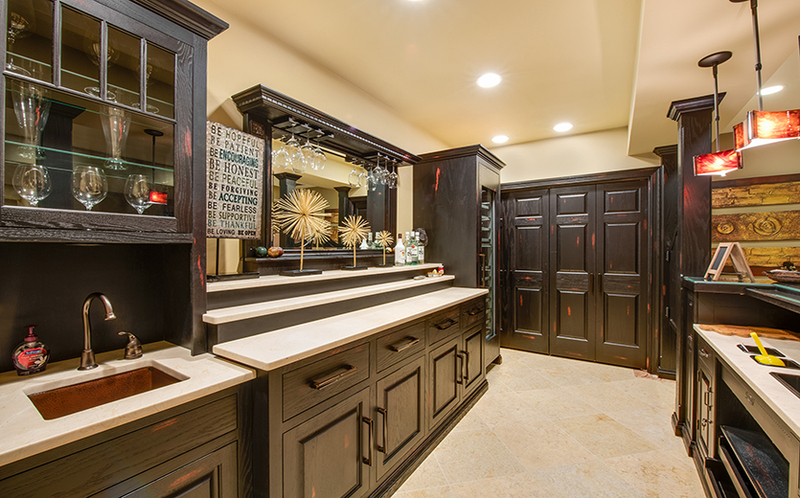 Custom cabinetry conceals the dishwasher and full-sized refrigerator and freezer. 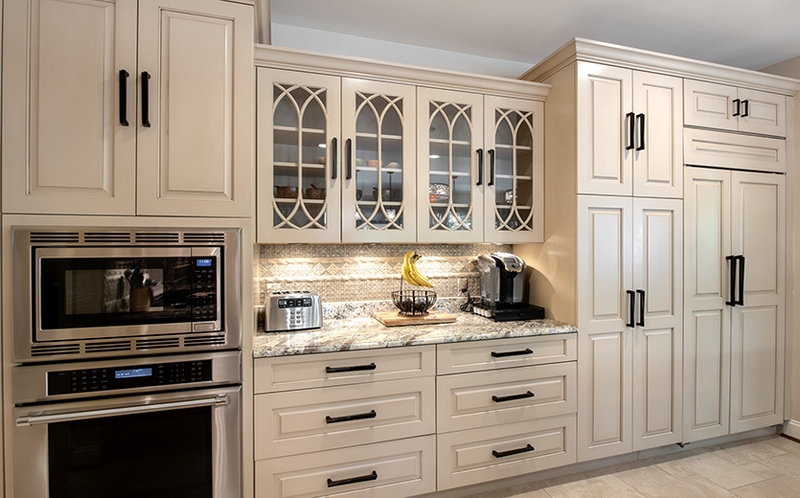 There are even extra refrigerator and freezer drawers in the center island – perfect for keeping cold drinks and snacks at hand. 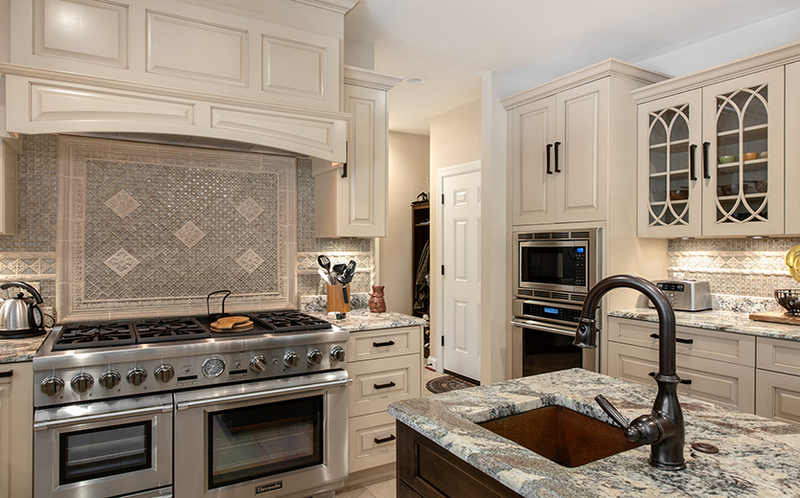 There is a built-in microwave and convection oven, and a chef’s quality 6-burner Thermador range with two additional ovens. 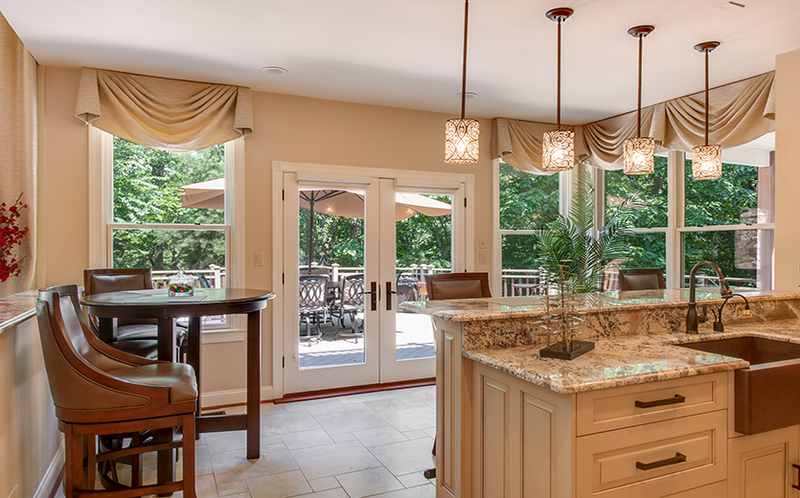 A breakfast bar has space for stools, and there is also table space for informal dining. 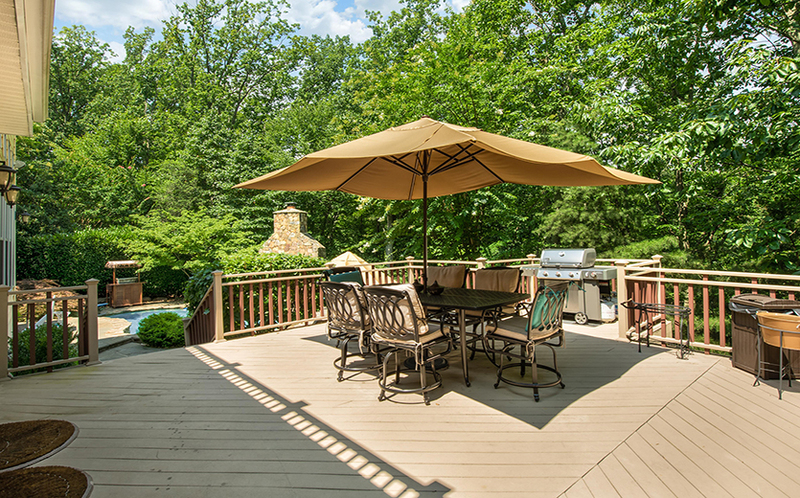 Step through French doors to the deck for al fresco dining with a pool view. 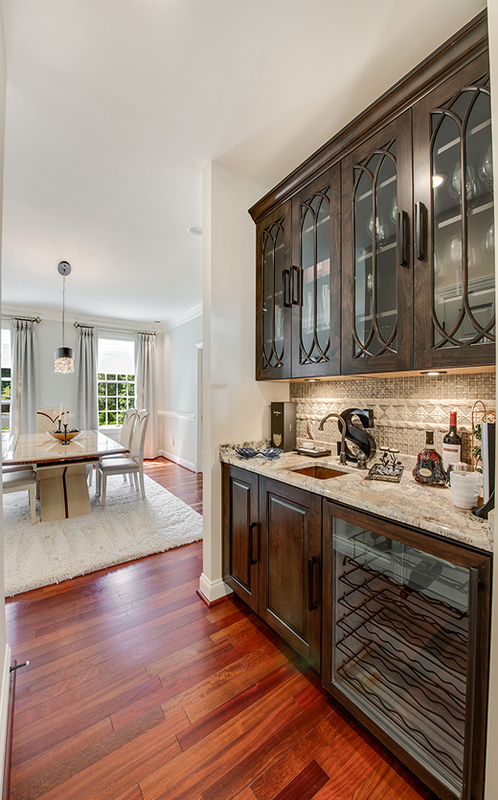 The formal dining room is joined to the kitchen by a convenient butler’s pantry complete with custom cabinets, a wine fridge, and a prep sink. 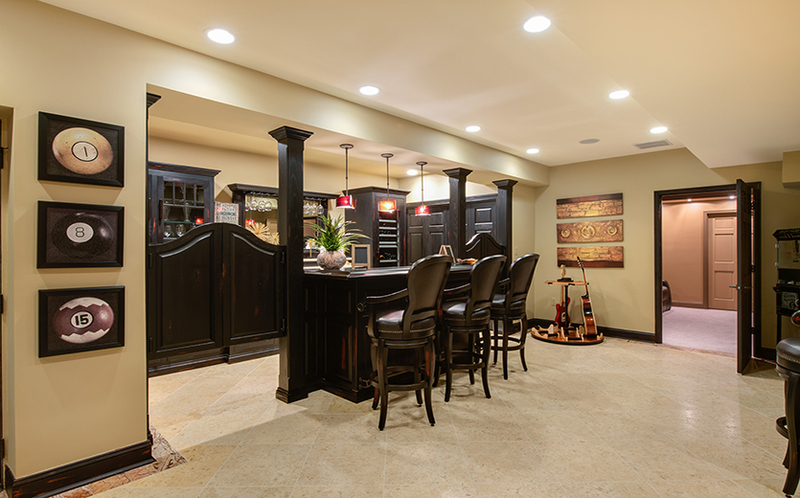 Also on this level are a laundry/mud room with a door to access the deck, and a powder room. 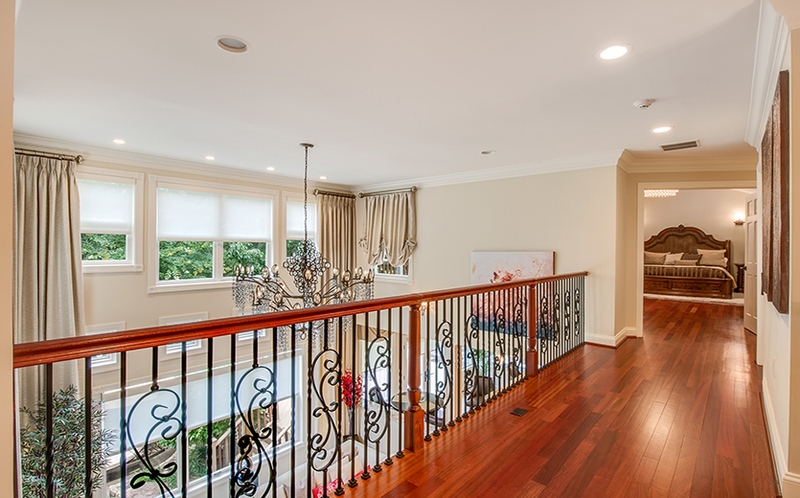 Upstairs, there are 4 bedrooms and 3 full bathrooms. 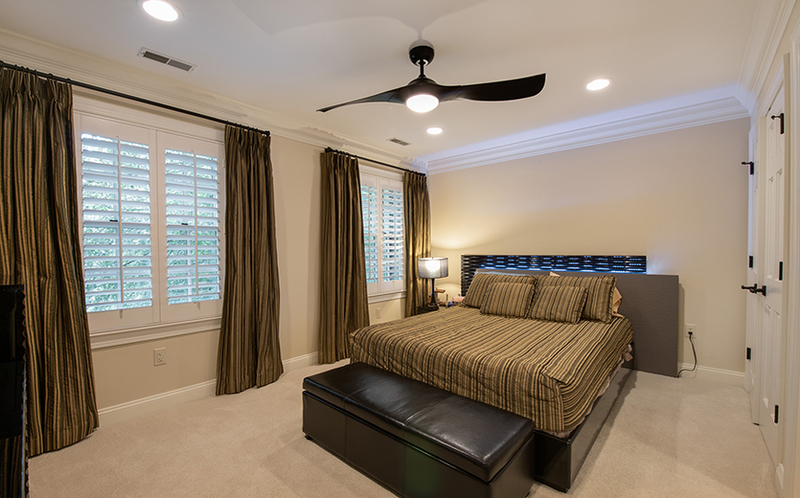 The spacious master bedroom suite has cherry floors, a private deck that overlooks the pool, a gas fireplace, and a vaulted ceiling. 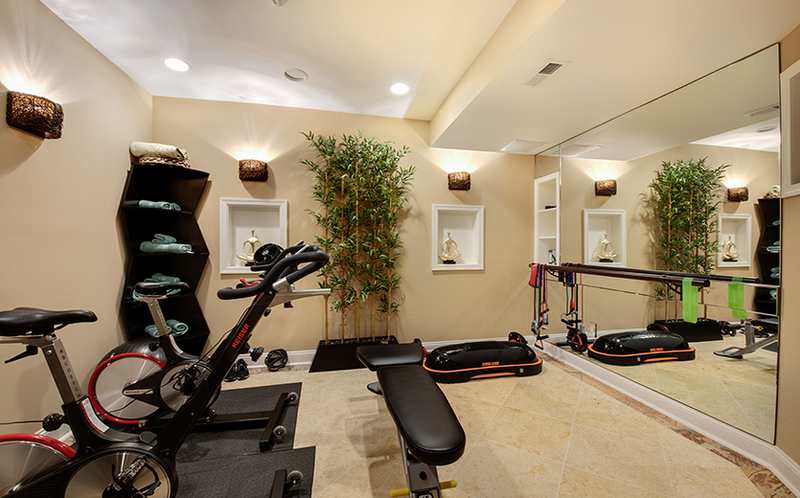 There are two walk-in closets with custom shelves, and an incredible spa-like master bathroom. 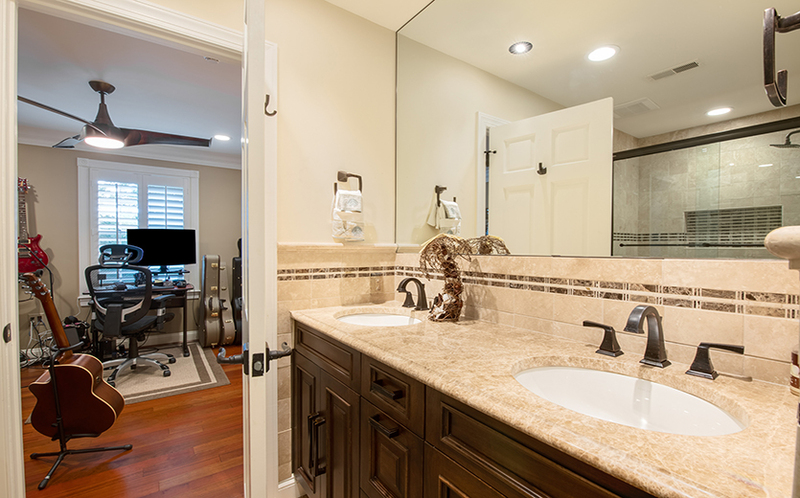 Separate granite vanities have beautiful glass bowl sinks and an abundance of storage. 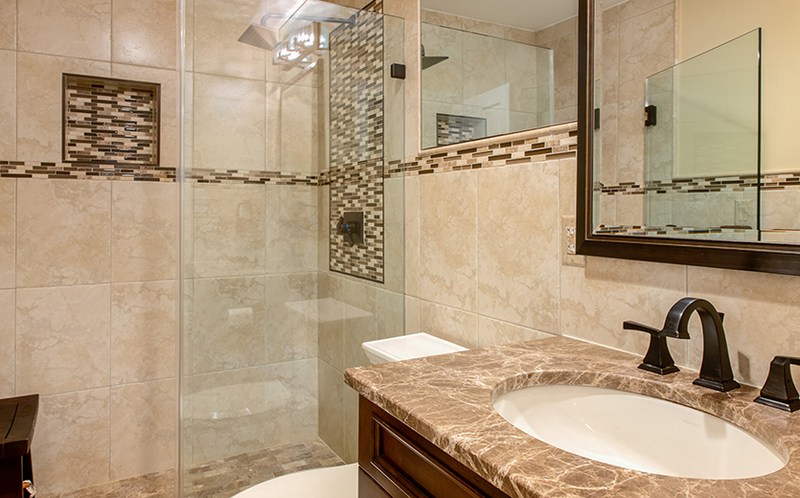 The oversized steam shower is tiled to match the floor, and the jetted Maax tub has a rich marble surround. 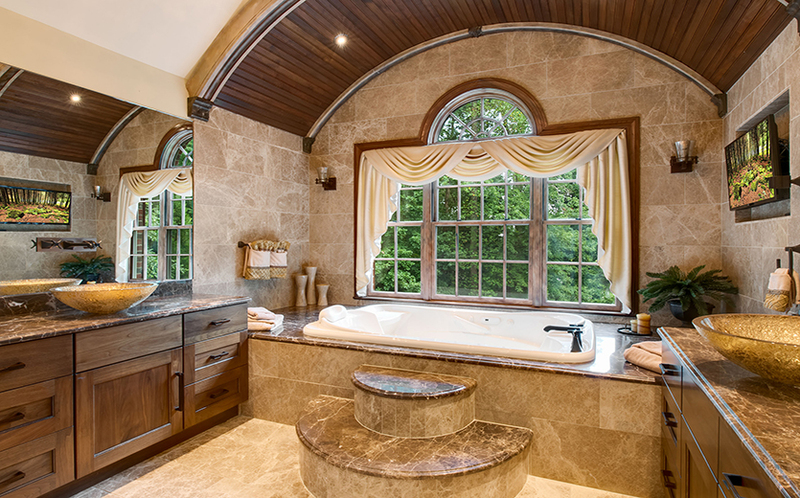 Over the tub, the arched ceiling is wood paneled. 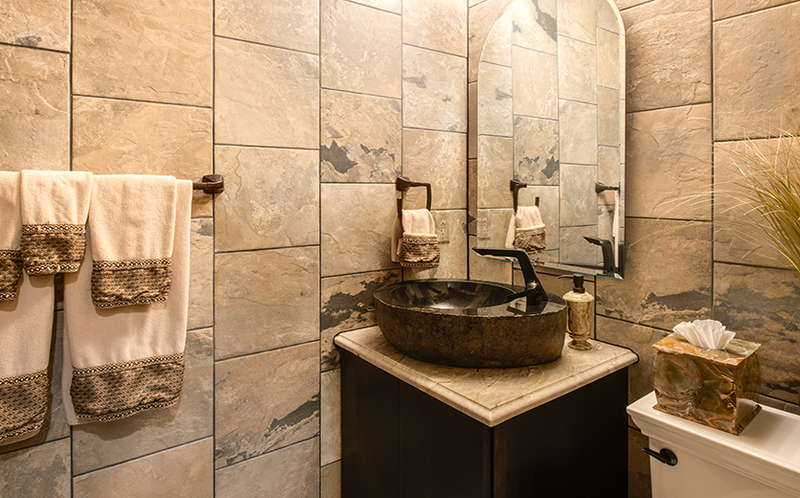 The second bedroom has an ensuite bathroom, and the third and fourth bedrooms are adjoined by a Jack-and-Jill bathroom. 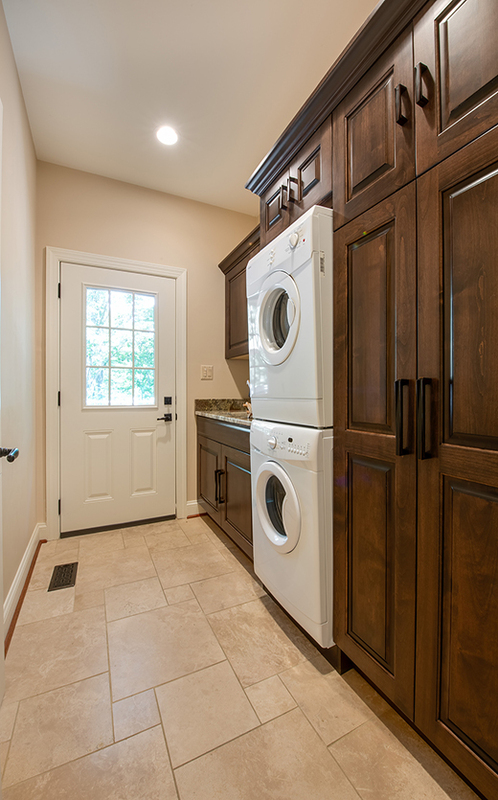 Also on this level is a second laundry closet. 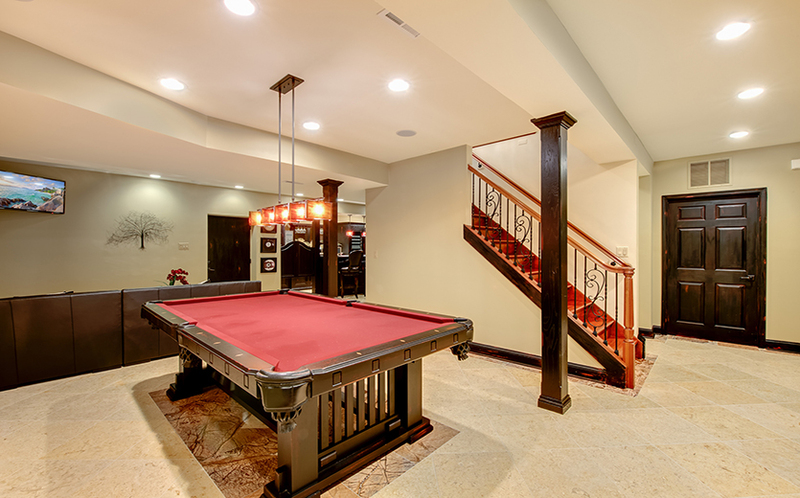 The finished lower level is perfect for entertaining; there is a full bar, a home gym, a home theater, and a pool table. 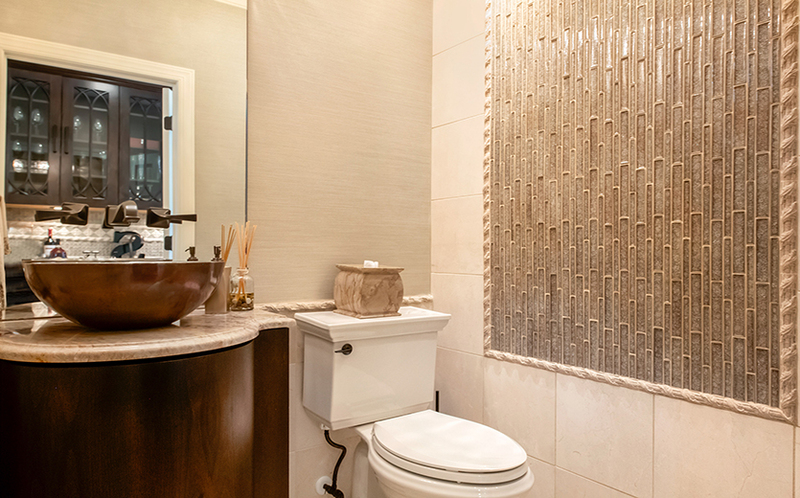 There is a full bathroom on this level and, from here, you can access the back yard, which is where you will want to spend as much time as possible! 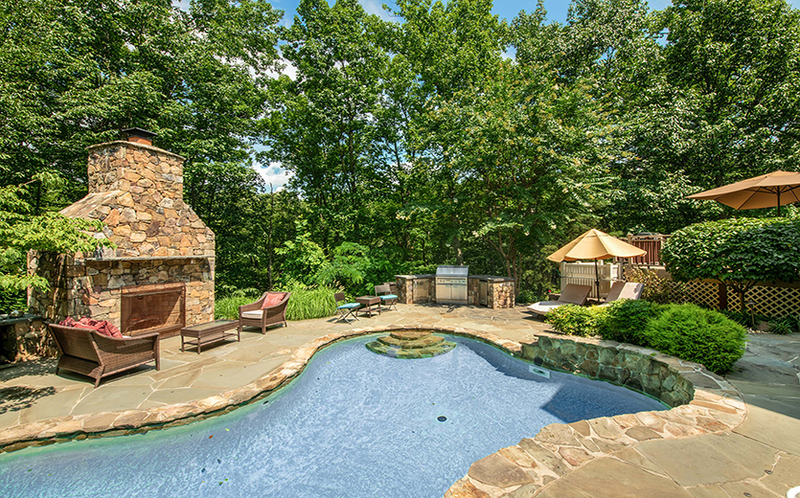 This back yard oasis includes a heated in-ground pool, an outdoor kitchen, and a soaring wood-burning fireplace. 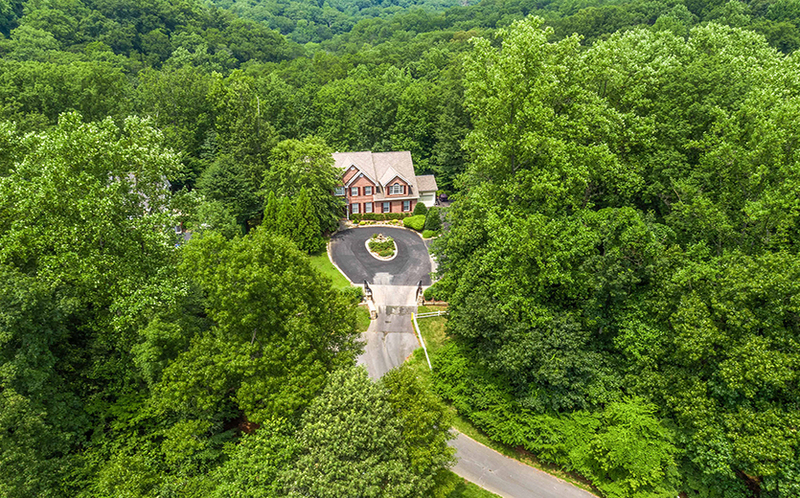 This breathtaking home provides a sumptuous living space in the heart of Annapolis yet the private setting of greenery makes you feel like you are worlds away!